Ultra Strong Compatibility. Work with Windows7/8/10/XP, Vista, Linux & Mac OS (Side buttons are unavailable in Mac). ONE IS ENOUGH. 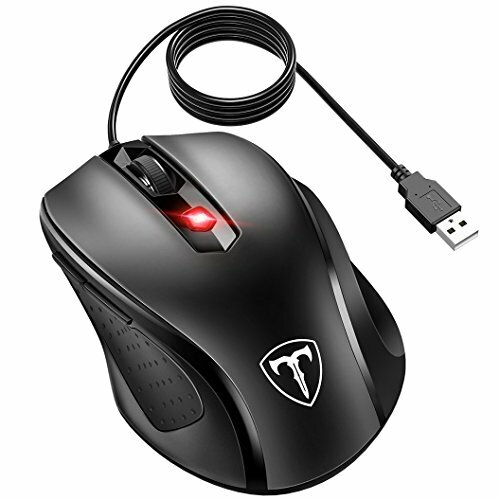 Really a versatile mouse for your daily office, game, home entertainment or design drawings.